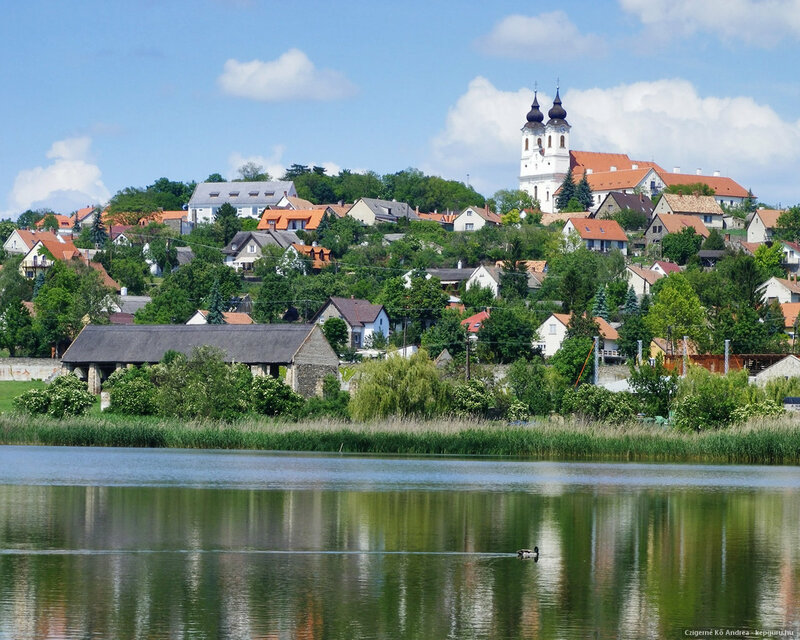 We would like to announce that the Tihany Center and its team are going to organise its annual seminar in Balatonfüred (Tihany) again. 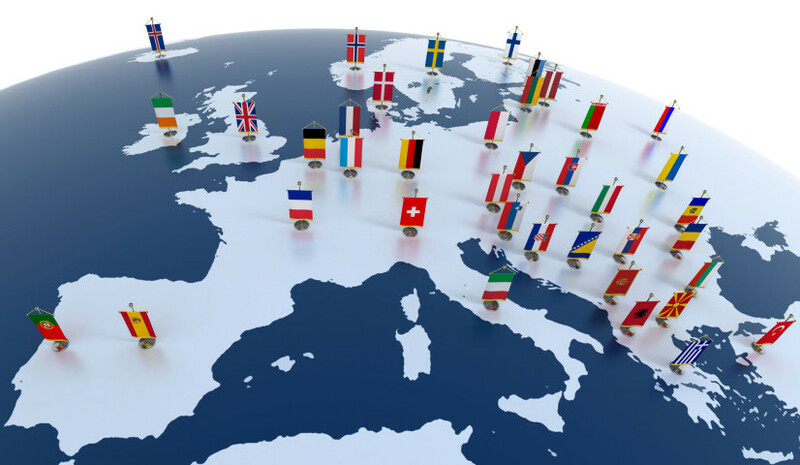 This year’s topic is the following: Elections to the European Parliament and the future of the EU. The Italian language does not want for colorful insults. There are curses upon a person’s dead relatives, ample anatomical exclamations and countless ways to call someone a moron. The White House is pushing the Pentagon to speed up negotiations on a strengthened American military presence in Poland, a Polish newspaper has reported. 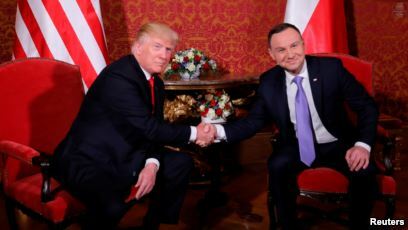 An expected deal between Washington and Warsaw could be announced by Donald Trump during a possible visit to Poland in September, according to the Rzeczpospolita newspaper. The daily cited US sources it did not name as saying that President Trump could come to Warsaw when the 80th anniversary of the outbreak of World War II is marked in the Polish capital by international leaders on September 1. Such a visit by Trump may take place if the agreement on strengthening a US military presence in Poland is reached by that time, Rzeczpospolita reported. The paper added that Trump would then announce his decision on a new role of US armed forces in Poland to an audience of Western leaders gathered in Warsaw, among them the German president and several dozen top officials from European Union and NATO countries. Election boost for Trump, Poland’s ruling conservatives? Trump remembers the enthusiastic welcome he received during a visit to Warsaw in July 2017, according to the Polish paper. It added that a similar boost months before the start of a presidential campaign in the United States could mobilise Polish-Americans and other voters in the US. At the same time, a high-profile international event of this kind in Warsaw two months before parliamentary elections in Poland could boost the chances of Poland’s Law and Justice (PiS) party to hold on to power, Rzeczpospolita speculated. The Americans have also signalled that Trump would be ready to meet Polish President Andrzej Duda at the White House in June, according to the Polish paper. Until the end of last year, when James Mattis was US secretary of defence, the Pentagon went slow on negotiations with Poland because it was afraid of a military escalation with Russia, according to the Polish newspaper. This changed after Patrick Shanahan took over as defense secretary, Rzeczpospolita claimed. The paper also reported that Polish negotiators have established a rapport with US National Security Adviser John Bolton, Trump’s right-hand man. 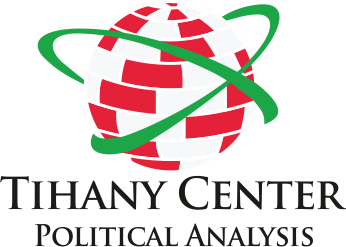 For technical reasons, there is a risk that Polish-US negotiations could extend beyond the parliamentary elections in Poland this fall, and even the presidential elections in the United States in the autumn next year. And the White House does not want to let that happen, according to Rzeczpospolita. The daily added that the American leader wants to complete negotiations on what has been dubbed as Fort Trump with the current conservative government in Warsaw rather than see talks extend beyond its term. The Polish paper claimed that American military leaders have a “fairly precise” vision of how US forces would be strengthened in Poland. This is not only about the number of troops, but also about the nature of their stationing, according to the Polish daily. Instead of building one new superbase, known as Fort Trump, American forces scattered around the country could be strengthened to about 6,000 men, the largest number in Europe after Germany, Italy and Britain, Rzeczpospolita said. Ideas include changing the status of a significant part of these units from a rotating to permanent presence. This in particular applies to an armoured brigade stationed in and around the western Polish town of Żagań, the paper reported. The Americans could also take over permanent coordination of a NATO battalion in the northeastern town of Orzysz near the Russian border and expand this to a brigade. Meanwhile, a division command is planned in the western city of Poznań, according to the Polish paper, and in yet another project, NATO wants to build a storage facility for a brigade of troops in Powidz. Among other projects, the Americans could deploy troops to protect sites including the Polish section of a US missile defence shield over Europe that is under construction at Redzikowo in the north of the country, Rzeczpospolita reported. Polish Defence Minister Mariusz Błaszczak said in February he had no doubts that the United States would step up its military presence in Poland. FC DAC 1904 based in Dunaszerdahely (Dunajská Streda) has recently become the Hungarian minority’s number one club and is famous for its heated atmosphere and large fanbase consisting primarily of Hungarians. The club begins each game by singing the Hungarian hymn and other Hungarian songs. A number of government-linked firms sponsor the team, and DAC’s owner Oszkár Világi, a local Hungarian businessman, is a known ally of Viktor Orbán. Several government officials regularly visit DAC’s games as well. This is not the first time the club has found itself in the buffer zone of politics and tension. In 2008, in a match between DAC and Slovakia’s most popular club, Slovan, the Slovakian police stormed the sector seating fans arrived from Hungary and proceeded to assault them. A law was passed in 2014 prohibiting the use of flags and other foreign public symbols in sporting events, and many believed it to be politically motivated. Kevin McAleenan, commissioner of Customs and Border Protection, will become acting secretary pending confirmation of Nielsen’s successor, Trump said. Nielsen’s resignation was first reported by CBS News. 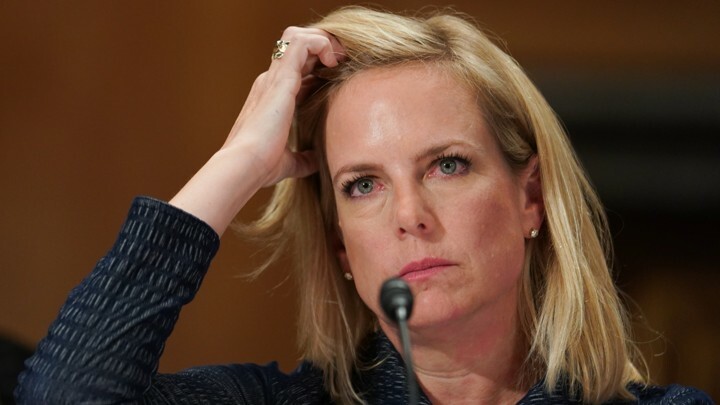 But Nielsen, 46, has suffered from tepid support within the administration, taking public responsibility for Trump’s deeply divisive anti-immigration policies. The president has reportedly expressed displeasure with her job performance. In November, The Washington Post quoted White House officials as saying Trump was planning to fire her. The White House last week unexpectedly withdrew the nomination of Ronald Vitiello to be head of Immigration and Customs Enforcement, and Nielsen has run Homeland Security, the federal government’s third-largest department, without a deputy ever since she succeeded John Kelly at Homeland Security in December 2017 after Kelly became White House chief of staff. Nielsen entered government as the director of prevention, preparedness and response for the White House Homeland Security Council during the administration of President George W. Bush. She returned to the White House as Kelly’s chief of staff at Homeland Security before succeeding him late in the year. 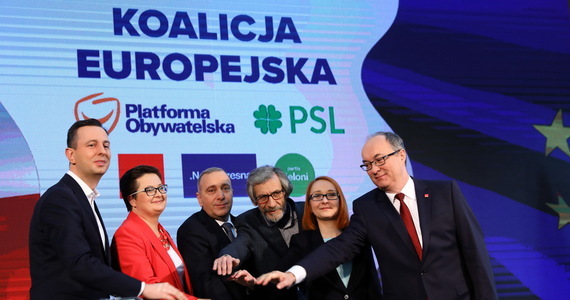 A coalition of Polish opposition parties on Saturday warned that the conservative ruling Law and Justice party (PiS) may lead the country out of the European Union. Poles are overwhelmingly euro-enthusiastic, with nearly 90% backing membership of the bloc, according to the latest Eurobarometer survey. This is much higher than the EU average of 62%. Although the PiS has never officially called for Poland to leave the bloc, it has been pushing for a more decentralised bloc. The party has been at loggerheads with the EU over a swathe of controversial judicial reforms that Brussels sees as a threat to judicial independence, the rule of law and ultimately to democracy. In an electoral marathon Poles, on top of May’s European elections, will this autumn chose the new parliament and – in the spring of next year – the president. 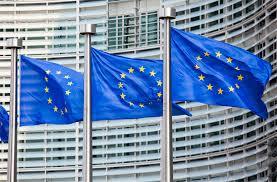 An IBRIS poll published Friday placed the PiS ahead with 39 vs. 36.5% backing the European Coalition. In response to atv.hu in the Parliament on Monday, the Prime Minister claimed that Juncker, having wreathed Marx statues, has no right to be educating anyone on xenophobia. 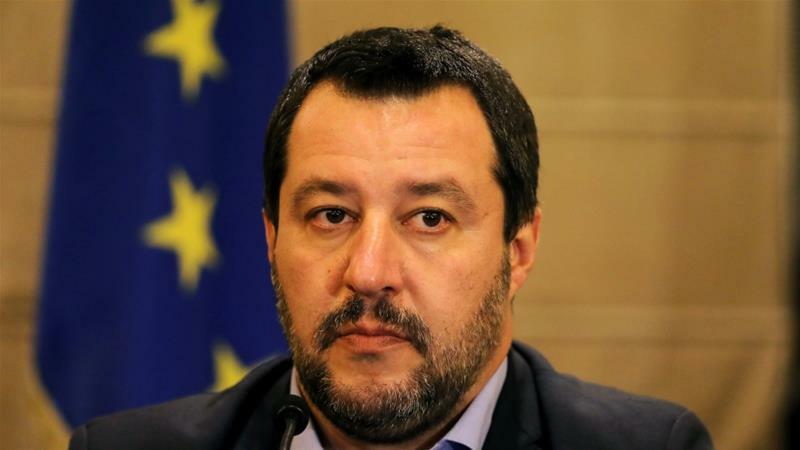 On Sunday, the outgoing President of the European Commission told Italian TV channel RAI1 that he did not care about the Hungarian government’s recent billboard campaign and is far more concerned about Orbán’s vitriolic attitude towards foreigners. The Prime Minister retorted that someone who proudly unveils statues of Karl Marx should probably not be attempting to educate anyone about xenophobia. Orbán pointed out that, after all, Karl Marx was known as the master of xenophobia. During the interview this past weekend, Juncker insisted that he does not have an issue with sovereignty: “I like nations, history, landscapes, culture and diversity, but there is a collective, European identity that needs to be taken into account.” He also added that he disapproves of any form of hostility towards foreigners and believes Orbán’s particular brand of nationalism will eventually lead to war. Poland’s foreign minister is expected discuss security in the Middle East and challenges facing NATO during a trip to the United States. In New York on Monday and Tuesday, Jacek Czaputowicz was expected to take part in meetings of the United Nations Security Council. 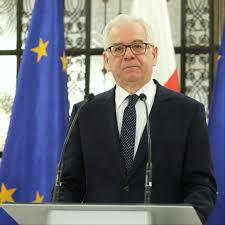 Czaputowicz said ahead of his visit that while in the United States he would discuss security in the Middle East, which was the focus of an international conference in Warsaw in February. On Wednesday and Thursday this week the Polish foreign minister was set to be in Washington. He was cited by Poland’s PAP news agency as saying that his trip there would be an opportunity to emphasise the importance of NATO. Amid fears of Russian aggression following Moscow’s annexation of the Crimea region of Ukraine in 2014, the Western military alliance decided at a Warsaw summit in July 2016 to deploy four rotating multinational battalions to Poland and the Baltic states. Poland has recently been marking the 20th anniversary of joining the alliance. 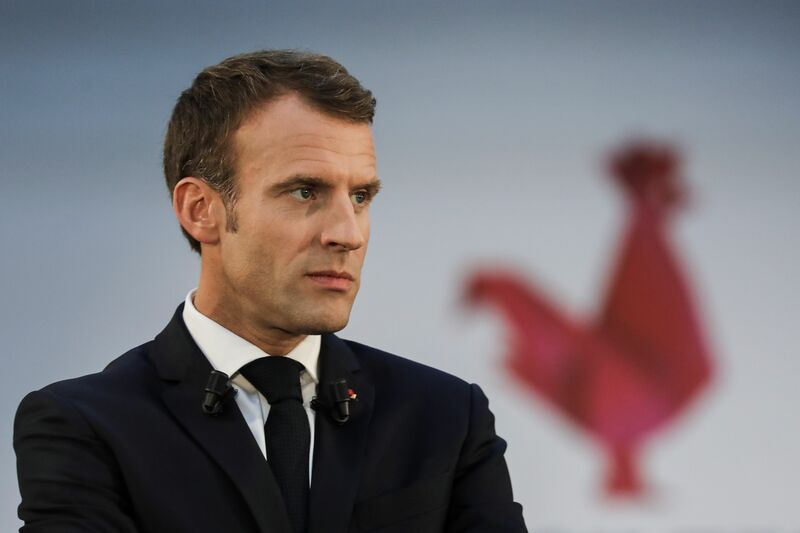 French President Emmanuel Macron urged Britain on Tuesday to come up with a plan to break the Brexit deadlock ahead of a summit next week and said the European Union should not be held hostage to UK’s “political crisis”. “The European Union cannot forever be hostage to the resolution of a political crisis in the United Kingdom,” he said. “I’d like to say here that we will never abandon Ireland or the Irish whatever happens because that solidarity is the whole meaning of the European project,” he added. The meeting comes after MPs rejected Prime Minister Theresa May’s for a third time last week and the government steps up it preparations for a no-deal Brexit.